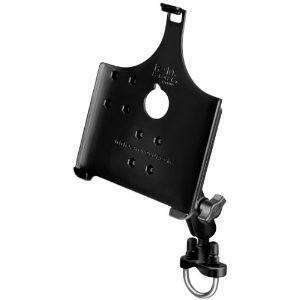 RAM Mounting Systems RAM-B-149Z-AP8U Ram Mount: we have found mounts from this brand to be quite reliable. 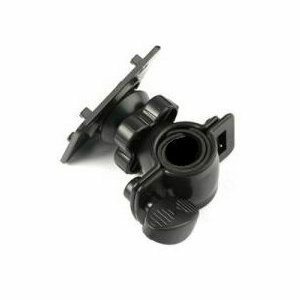 You can use this mount to connect your tablet to your exercise bike or other similar things. 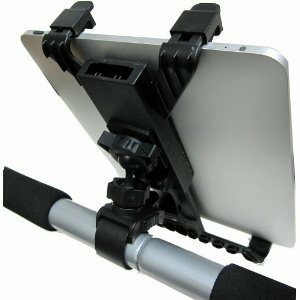 iShot® Mounts Bicycle Mount: a shopping cart, bicycle, wheelchair mount for tablets. Fits round bars .75-1″. ChargerCity Bike Mount: an overall decent bike mount for your tablet. It probably can be a bit more sturdy. Have you found better bike mounts for iPad? Please share them below.